My house has been filled with green lately because my roommate has been planting a lot, and I planted this awesome Chia Herb Garden that my grandma sent me last week. 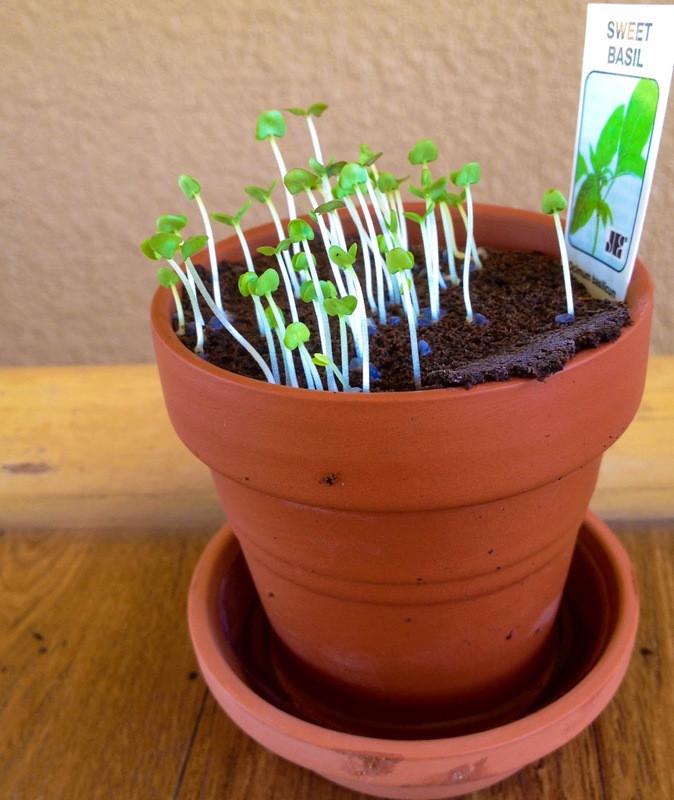 It was super easy, and I'm so glad to see that the herbs have already sprouted. Finally I'll have fresh herbs without having to go to the grocery store. Good and fresh basil and be such a pain to find. I also sprouted some lentils via Figgy and Sprout's instructions. It was much easier than I thought it would be. 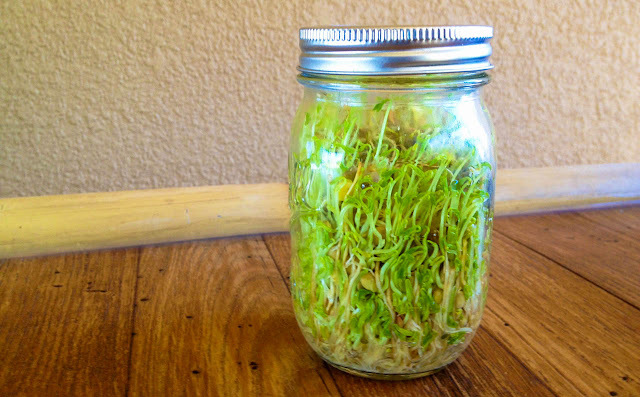 If you have any dried beans in your pantry, you should definitely give sprouting a try. 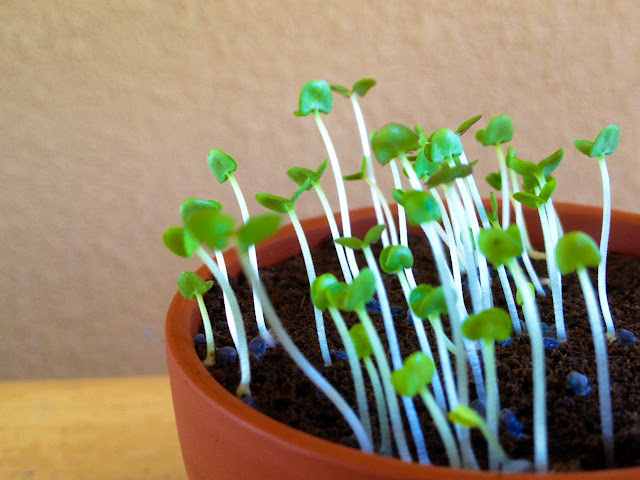 Sprouts are the perfect addition to any salad or sandwich, and they're just so good for you.